While 15 minutes with that company may or may not result in savings for you, there are some other ways that might. Depending on the state you live in, certain coverages are required by law and, of course, your lender will require full coverage as they want to make sure that their investment is protected. There are many factors that are used to determine the rates for these various types of coverages, and they can vary wildly from company to company. The make and model of your car, where you live, your credit score, your driving record and more are considered when your rates are calculated. Something that should always be kept in your consideration is the fact that insurance agents work on commission. The more coverage they can sell you, the more money they can make. 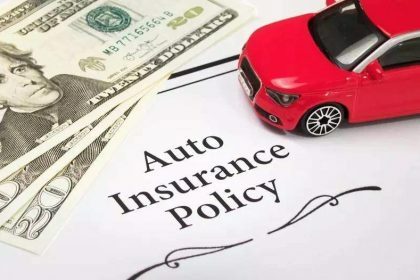 While many Americans will spend lots of time weighing their options when buying a car, few take the same due diligence when buying insurance for it. 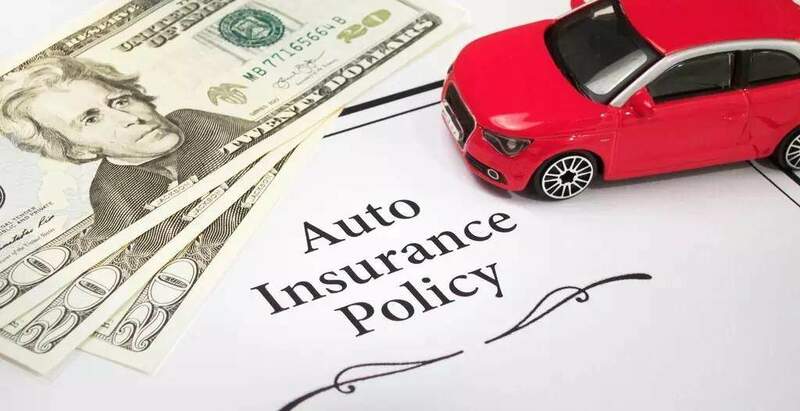 A consumer survey done by Progressive Insurance concluded that only 20% of drivers are likely to shop around for their insurance. The study also showed there was a variance of nearly $600 in cost for a six-month policy for the same coverage on the same driver. Lots of people look for cars that may help them save pennies per mile in fuel costs by, at the end of the day, $600 is a lot of pennies to buy gas with. The moral of the story here is that you shouldn’t just go with your father’s insurance company or even stick with the same one you’ve been using for years. You can always go old school when shopping for insurance. You can pick up the phone and call three or four insurance agents and ask them for quotes, hoping they will have your best interests in mind and not their own. A better idea may be to do a little web research. You can often get a quote in minutes, (usually less than 15), or your search may result in an agent calling you. Whether shopping by phone or on the interwebs, obtain quotes from at least three different insurance companies. This will give you three different quotes to use as a baseline and, as was mentioned before, there may be a significant difference in price. While it may be tempting to go with the least expensive, there are other things to bear in mind. While individual coverages may have the same name from company to company, they may not offer the same features. Another big difference between companies is how they process claims. At this point, a little more research should be done into the quality of service provided by the companies that you are considering. An excellent resource for this would be the annual report compiled by JD Powers and Associates. While shopping around is the most reliable way to save money on your premiums, there are some others. Some of them are easy to do, while others are less practical. Get married and/or get older. Take a defensive driving course. Pay six months (or a year) of premiums at a time. This will save you the interest that is charged for “financing” your premiums. Move to a “better” ZIP Code. People that live in areas with higher percentages of uninsured motorists pay higher rates for their insurance. No one is crazy about buying car insurance as it is probably the only product that works best when it is never used. However, when you keep in that you may save nearly $100 every month, you’ll find that taking the time to do that research won’t hurt that bad after all. Taking a defensive driving class like the one offered by Approvedcourse.com may be the most painless option of those listed above. Contact your insurance agent about how much you could save with a defensive driving discount.